Should Your Warehouse Use an Automated Guided Forklift? Home / Forklift Maintenance / Should Your Warehouse Use an Automated Guided Forklift? The material handling industry is one riddled with great challenges. Each day, thousands of pounds of goods are transported from one location to another, across state lines, across borders and oceans. In warehouses and factories, it is quite common to see pallets of items (foods, beverages, cans, etc) getting lifted one towering stack and moved to another stack that is higher than its own. Simply imagine that amount of strength and precision it takes to lift heavy materials to more than ten feet above the ground, and you will readily agree that material handling is an arduous job that demands great alertness, strength, focus, and, of course, accuracy. What are Automated Guided Forklifts? Automated Guided Forklifts (or Automated Guided Vehicles) runs on autonomously without any human operation. AGVs are mobile robots that follows markers or wires in the floor, or uses vision, magnets, or lasers for navigation. Instead of having an operator, automated guided forklifts use a live video stream from cameras around the warehouse to aid its vision navigation. They never get tired, obviously, and can work 24/7 to keep your company ahead of its schedule. Moving goods around is not only labor-intensive, but also hazardous. When you combine the varying product size and weight with the varying aisle width and stacking height, it is easy to see why material handling jobs are often plagued by inefficiency, errors, and safety lapses that cut into profitability. 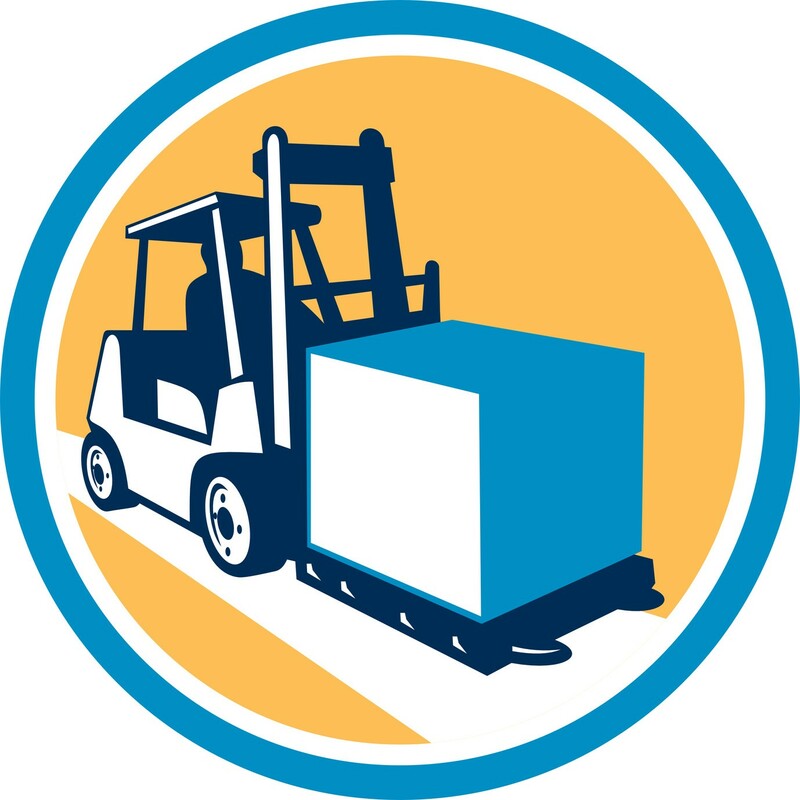 Thanks to the invention of forklifts, warehouse owners can now hire trained forklift operators to tackle their material handling jobs safely and efficiently. For those of you who want to boost your productivity without hiring another person, investing in a few automated guided forklifts may be the perfect solution for you. Everyone loves to have a workhorse that is able to automatically pick up and deliver pallets, containers, carts and many other conveyable loads. Viewed by many as the perfect material handling partner, automated guided forklifts are trusted for their consistent and reliable performances. Unlike humans, automated guided forklifts are immune to climate and severe temperatures and can work in difficult environments without a word of complaint. Because these amazing robotic workhorses can excel in workplaces with poor lighting, they are a great addition for warehouses with narrow aisles, poor visibility, and high pallets. Where is My Automated Guided Forklifts? Lowering labor costs, increasing productivity, and keeping staff out of the way of danger are some obvious benefits of automated guided forklifts. If you have a routine, repetitive material handling job in your workplace, then investing in an automated guided forklift will help you to perform the task with unmatched precision and productivity. Reduce human labor and promote work safety by sending the robots into those hazardous areas to retrieve, organize, and deliver the goods.